Angelina Jolies Takes Over UCLA! 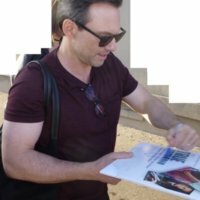 Signing Autographs! Meeting Fans! But No Selfies! Doh! mike February 8, 2018 Fanboying! Golden Globe Weekend! Angelina Jolie Shines By Signing Autographs For Almost 100 People! Golden Star Award For Sure! mike January 7, 2018 Fanboying! Super Short Sunday! Angelina Jolie Goodness! The Salt Star Proves Once Again How Awesome She Is To Fans! Signing Autographs! Selfies! and More! Angelina Jolie Goodness! The Tomb Raider Star Is Delightful! Meeting Fans Before A Screening In Hollywood! mike November 13, 2017 Fanboying! There are few celebrities as nice as Angelina Jolie. She’s so sweet. Tonight she had a q and a for her new film and I decided to head out to meet her. As anyone here knows, I love me some Angelina Jolie. I will never have enough! Angelina Jolie Madness! The Salt Star Greets Fans And Signs Autographs Before A Q and A For First They Killed My Father! mike October 20, 2017 Fanboying! Super Star Saturday! 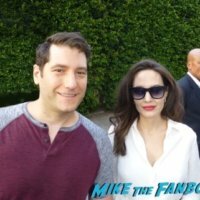 Scotty Gets His Moment With Angelina Jolie TWICE This Week! Autographs! And More! Angelina Jolie Amazement! The Wanted Star Meets Fans and Signs Autographs After A Screening Of First They Killed My Father! mike September 21, 2017 Fanboying! Throwback Thurs! The One Time I Got Michael Keaton To Sign! And It’s Even On Beetlejuice! Say Wha? Throwback Thurs! Unbroken Q And A! Angelina Jolie Signs For Over 50 People! With Garrett Hedlund! 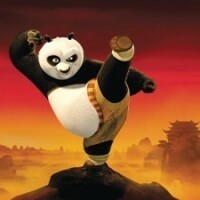 Kung Fu Panda 1 And 2: The Ultimate Edition Of Awesomeness DVD Review! 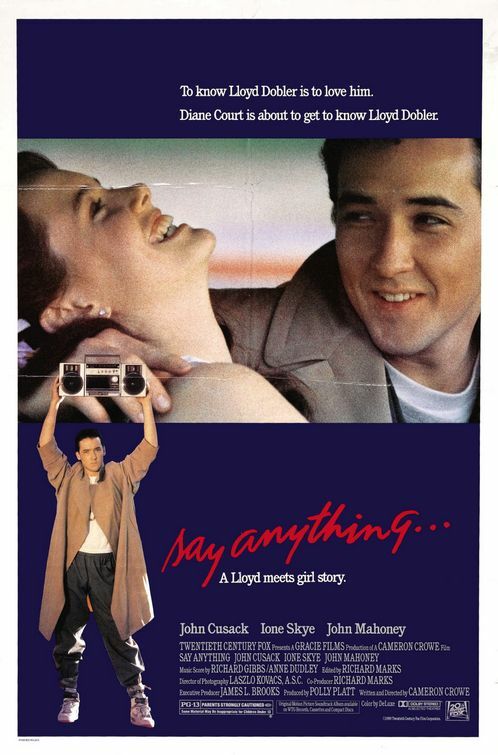 Do The Original Two Films Hold Up?